When we first started raising chickens nearly 5 years ago, our local municipal limit of 30 birds seemed like a very large number. Not anymore. This summer we’ve hatched 3 batches of chicks, 20 new babies in total, adding to the 2 dozen adults we already had. After taking our oldest hens out to a friend in the country, we’ve currently got…..29 chickens. Just barely under the maximum allowed. Some time back, we decided to keep chickens to be more self-sufficient with our food. And although we’re “urban farming” on 1/10 acre city lot, and dreaming of a country acreage someday, we’re doing absolutely all we can to maximize our space and our food production where we are now. Up until this year, we’ve gotten our chicks and chickens from other people, at hatcheries, or the feed store. Raising them ourselves this summer has taught us a few things about raising our own food long term. Even after keeping chickens for several years, this new phase brought so many new questions! How long does it take after you introduce the rooster before the hens lay fertilized eggs? What if you remove the rooster–how long are eggs still fertile? How many days does it take for the eggs to hatch? How many eggs can one hen sit on at a time? What if she gets off the nest? What’s the development like inside the egg? How do you know if an egg won’t hatch? How long after the first one hatches should you wait for the rest? We have several homesteading books on my shelf, but I checked out another whole stack from the library as well. After this experience, I plan to add more specific books for each type of animal we own or want to own, as well as veterinary reference books. Keeping animals can constantly bring new situations, so a well-stocked reference bookshelf is essential. 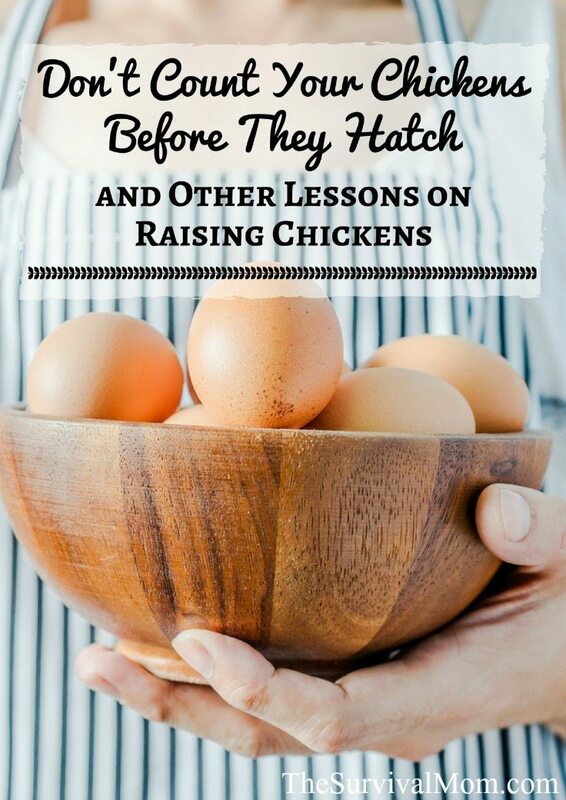 A couple of books related specifically to raising chicks are Fresh Eggs Daily (some consider this to be the bible of raising chickens) and Storey’s Guide to Raising Chickens. Storey’s Guides are highly regarded classics in the world of homesteading. A lot of people don’t know that egg production isn’t steady, year-round anyway. You have eggs coming out your ears in the spring, but by Christmas, you’re just hoping you get at least 2 to make those holiday cookies. This is largely due to sunlight and length of day. But when a mama (or “broody”) hen decides to sit on eggs, she’s probably out of production for 6-8 weeks. If she was laying 6 eggs a week, you’re out a potential 3 dozen eggs! If we were dependent on our chickens for a food source without grocery stores, we’d want to account for this by having extra animals. During the World Wars, the US Government actually encouraged people to keep backyard chickens, with propaganda posters saying things like, “Uncle Sam expects you to keep Hens and Raise Chickens!” The rule of thumb was 2 hens per person to have enough eggs. I’ve read the rule for goats is 1 milking goat per person to have sufficient milk and cheese. If we were counting on our chicken flock (or pigs or goats for that matter), and if we had space, I might double numbers like these and plan to sell or barter any extra production. It might be an old saying, but it is definitely true. Our second batch of sitting was a total mess. After the first 2 hens hatched out our first 7 chicks out of 11 eggs, 5 (FIVE!) of the other hens decided they’d like to give it a try. We had 5 mamas and 23 eggs…. to start. But they fought over who was sitting on what, and 4 eggs got left in the cold. Then they squabbled with a non-sitting hen who just wanted to lay her daily egg in the nest box, and 2 more eggs got broken. On it went for 3 weeks, and those 23 eggs only resulted in 8 chicks hatched. Let’s just say that on average, then, half the brooded eggs will result in chicks. Half of those will be roosters, so if we want 6 new laying hens, we’d probably want to start with about 24 eggs. You’re still not counting them before they hatch, but you are giving yourself better odds that you’ll end up with what you want. When the first couple of hens decided to go broody and share a nest this spring, we decided to candle our eggs, or check development by holding the eggs up to a bright light. Using this method, you can determine if any eggs are not fertile or have stopped developing, and discard them before they become rotten. A rotten egg that breaks in the nest is more than just the worst smell in your life. It’s a very real danger to the other unhatched eggs and newly hatched chicks because it contains so much bad bacteria. We had a more seasoned chicken keeper tell us he’s never done this, and he prefers to leave the nests and mamas undisturbed. But we decided against this advice, and good thing, too, because with the 2nd batch of eggs, we had a rotten one. It was a horrible smell! And I have no doubt we would have had some very sick–and potentially never hatched–baby chicks if it had contaminated that nest. You can do all the research you like, and seek out advice is always a great idea, but at the end of the day, they’re your animals, and your family’s food source, so you need to make the wisest decisions you can for your situation, possibly regardless of what has worked for others. 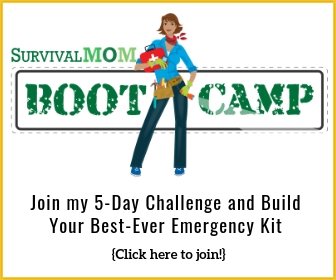 Survival moms spend plenty of time stocking first aid supplies for our kids. 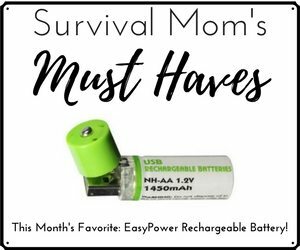 But when you raise animals, you also need to have first aid supplies for them. In many cases, this can just mean extra people supplies. Previously, for example, we’ve needed hydrogen peroxide and antibiotic ointment for injured hens. So when a 4-day old chick got itself stuck in some wire, we cut him (or her) out with wire cutters, and were prepared to treat him and isolate him if necessary. In addition, a sick animal–even a chicken– may need to spend some time in isolation to recover. In our case, we needed “maternity wards” to separate out some of the chicks and mamas. If these animals are your food sources, their health and well-being directly affect yours, so you will need to have a plan and the supplies on hand to treat common injuries and illnesses, including additional pens or shelters. Keeping chickens (or goats or pigs) is primarily about raising your own food. Sometimes, you’ll need to make life or death decisions in the interest of the animal or perhaps the whole flock. Remember our little chick stuck in the wire? If he had gotten severely injured, we probably would have just put him out of his misery. It’s OK to be sad if you lose an animal unexpectedly, like to a predator attack. But don’t let emotion cloud decision-making about what’s best for an individual animal, the whole flock, or especially your own family, long-term. So long as we were buying our chicks or pullets each year from outside sources, we haven’t had to consider the genetic diversity of our birds at all. But in thinking about next year, we realized we needed to pay more attention to this area, as now all of our flock is somehow related to the rest. The result of inbreeding in animals can lead to sub-par production, or to deformity and death. It can also lead to sterile animals, so eventually you wouldn’t have any babies to replenish your stock. Make sure you plan your own flocks or herds in conjunction with some neighbors or keep records and separate pens to control breeding. 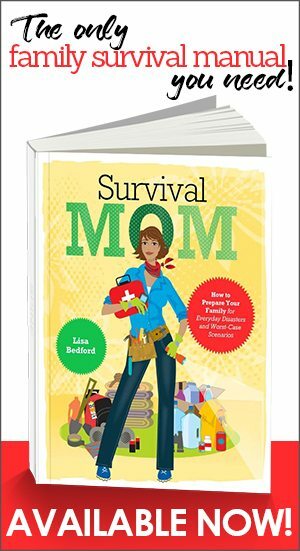 If you’re planning to raise your own food for self-sufficiency purposes, especially for those SHTF scenarios, you cannot overlook this aspect of animal husbandry. Don’t forget all the free science and fun! Keeping animals for food isn’t all problems and calculations. It’s also so much fun! The excitement over waiting for eggs to hatch, and watching the teeny baby chicks emerge rivaled birthdays and holidays. It’s also hands-on science for my kids. I can’t think of a better way for them to learn about embryo development, genetics, or zoology. 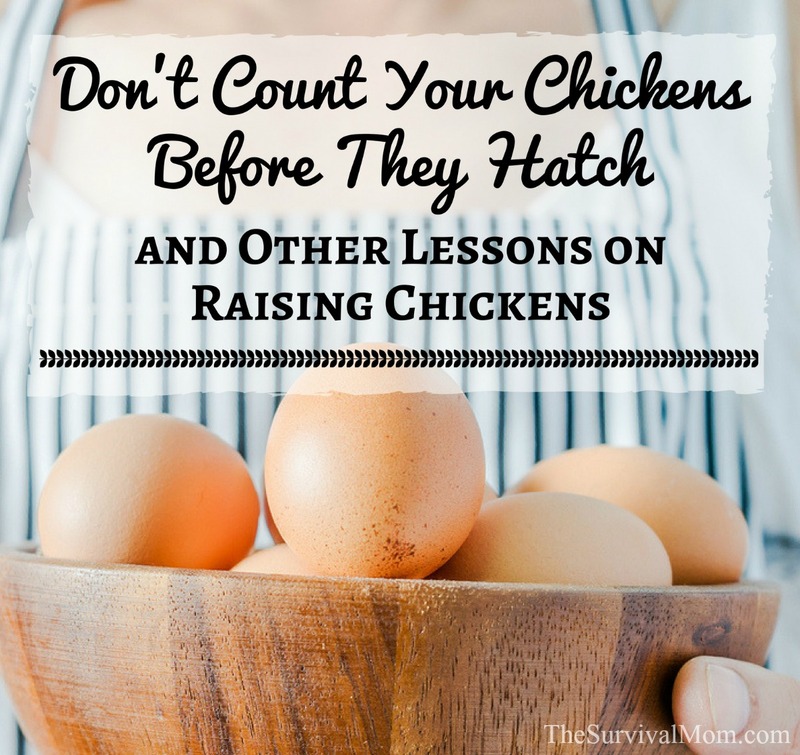 TIP– If you have considered raising chickens in your backyard but are still on the fence, read on to discover the lessons this family has learned. I have already warned my husband that the day after we move on to our dream country acreage, I’m buying pigs. I think every lesson we’ve learned over the last few years with our chickens–including raising our own–can be scaled up or translated to larger farm animals in the future. Meanwhile, now that we’ve got hatching chicks down, a friend just asked us to keep her meat rabbits while she moves. Hmmm….. If you keep animals for food, what are some lessons you’ve learned? Warning – super long comment ahead! My advice is not about keeping animals, it’s about choosing what animals to keep. Be realistic. You may love the idea of a certain animal, but the reality may be radically different from your expectation. Acknowledge and understand your own limits. Are you or anyone in the family allergic? Are you elderly or otherwise physically compromised? Does the animal fare well in your zone? Are there predators you need to mitigate? Can you successfully do so? Will you be butchering or asking/paying someone else to? Will you grow your own feed or buy it? Meat production has been a heavily debated topic in my household for the last four years. We raise roughly 50-75% of the produce we consume throughout the year but meat has been brought in through fishing (some), hunting (very little), or the store (the majority). Everyone was in agreement that we should raise animals, the question was which ones? We looked at, and ruled out, chickens, turkey, guinea hens, quail, guinea pigs, pigs, goats, mini-cows, sheep, fish, rabbits, and worms. We settled on Alpaca. The runners up were guinea hens and mini-cows. We have five people living in the house. Three are allergic to feathers. 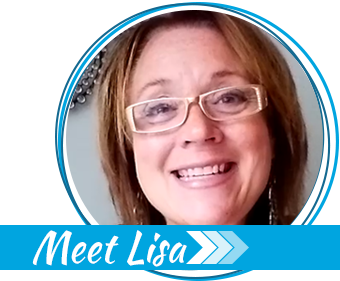 Two have serious health issues that limit what they can lift and do. We live in a mountain region that has wolves, hawks, owls, eagles, cougar, and bear in the area. The ground is clay on top of rock. The plants are hardy; coarse grass, scrub, and pine trees. We live in zone 4. There is 5+ feet of snow on the ground during winter. We have no compunctions about butchering our own meat. Nothing we need to milk. The meat must be appetizing. Minimal care requirements are preferred. We have 2.5 available acres to dedicate towards meat production. We had a maximum budget of 10k to work with. The feather allergy was the critical breaking point against any poultry. Guinea hens were our choice out of all of them. Our neighbors keep them, they are extremely independent and the eggs are delicious. Of the traditional meat producers (sheep, goats, pigs, and mini-cows) mini-cows lasted the longest but were decided against due to feed requirements. Also, they still weigh 800+ pounds and are too unwieldy. Goats were another solid choice but hate the rain (we get a lot each year) and are notorious escape artists. Only 2 people liked the taste of mutton and sheep require a lot of care and protection. Rabbits were ruled out due to the scent of their manure. We visited several people who raise them and each time asked to help clean the hutches. It was foul. 4 out of 5 people could not stand the idea of eating worms. They were mainly an idea to help feed the poultry but we had decided against keeping fowl. Building a fish pond was too expensive an undertaking for this year. The idea was tabled, especially due to our extreme weather (100+ in the summer, -20 in the winter) and the fact that there are so many rivers and lakes with healthy fish populations in the area. Guinea pigs were seriously considered but ultimately over-ruled as we have too many predators in the region. They are smaller animals, weighing in at 100-200 lbs. Our dogs are 80-100 lbs, so we are used to animals about that size. They yield an amount of meat that can be easily processed and stored, 50-90 lbs, about what a small deer dresses out to. They are docile, hardy, and do not challenge fences. They were bred to survive a similar climate. They are cheap to feed during the winter (1-2 lbs of hay a day, each). They do not require milking. They yield a fantastic wool that is absolutely amazing to work with. They poop all in one pile that can be used directly on plants. The urine and manure has a minimal smell. We visited four different alpaca farms before deciding on them. We sampled the meat, sampled the wool, interacted with the animals, helped move the manure pile, asked about health issues, etc. My strongest advice for anyone considering keeping livestock is to actually visit other people who do. …I fear this comment completely got away from me. Whoops!